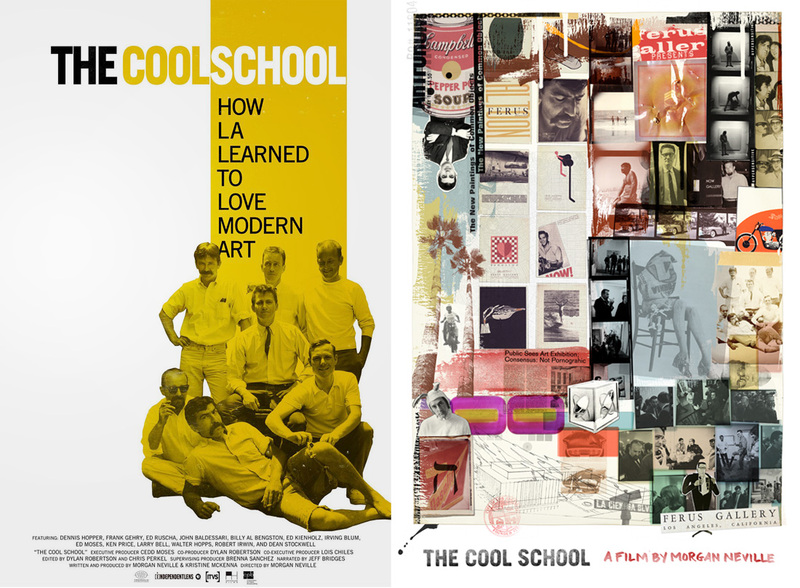 How LA Learned to Love Modern Art. A lesson in how a few renegade artists built an art scene from scratch. A film by Morgan Neville.